Welcome to Ep. 3 of Unearthly. 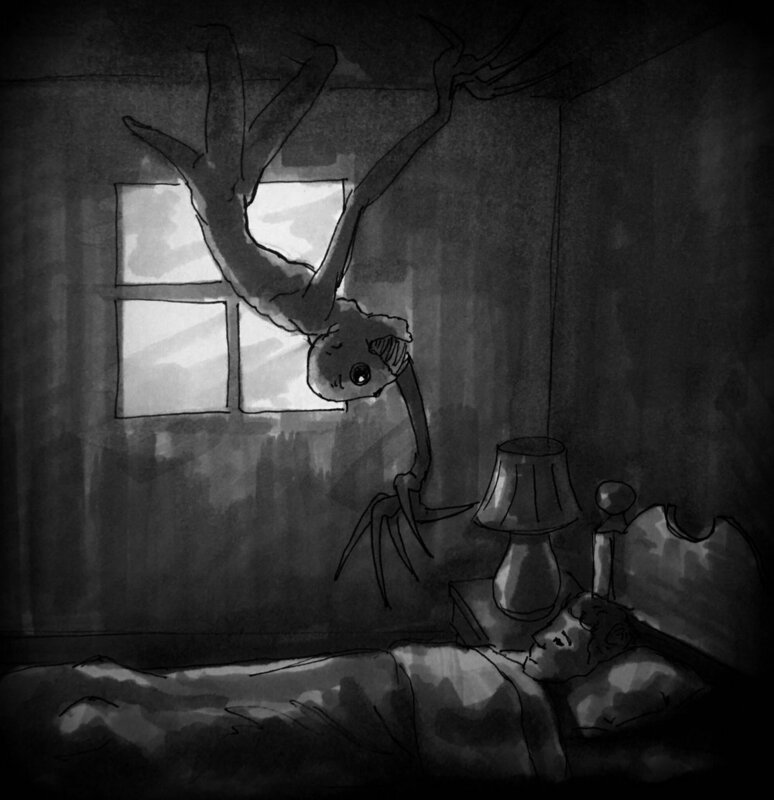 A podcast dedicated to paranormal stories based on true events. This story is a little different. It’s three different events experienced by one person that occurred at separate times, yet the experiences appear to be connected. When our protagonist awakes from a summer slumber he is repulsed by a smell that he can’t ignore. The smell, however, is the least of his worries when he sees a green orb in the corner of the room… What it morphs into is something that the teenager will never forget. Years later, when he is visiting his girlfriend, he smells something familiar. The allure of the smell and beckoning of the entity is nearly too much for his to ignore. Tonight’s paranormal tale was shared by Brain. Some of the aspects of this story may seem a bit far-fetched which he is aware of. But during the interview I was struck by his sincerity while telling me about this haunting. Despite the strangeness of this event I have no doubt that he and his family were absolutely tormented by something unearthly. So, sit back, try to relax as you remember that this story, The Green Creature, is based on true events.